The team identified several traits that were most common among the viruses on their list that are known to spread among humans. These included the ability to infect non-human primates such as monkeys and apes, the lack of an encasing envelope of lipids around the virus, and the presence of the virus in the human liver, central nervous system or respiratory tract. 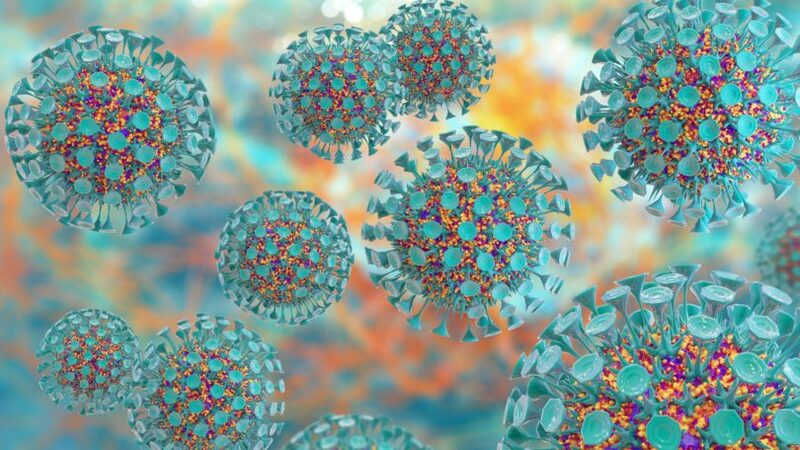 Those traits—characteristics indicative of the virus’s ability to survive in different environments and to evolve—accurately predicted 84 percent of the viruses known to spread from human to human. The researchers warned that although the model predicted human-to-human transmissibility with high accuracy, it did miss some viruses known to spread among people. These tended to belong to five families containing many species. And because the study considered viruses at the species level, it was not able to account for differences in human transmissibility between sub-types of viruses. They recommended that future research focus on understanding transmissibility at this finer scale. The study’s other coauthor is undergraduate virology major Isabel Ott, a research assistant with the Southeastern Cooperative Wildlife Disease Study in the UGA College of Veterinary Medicine. Support for the project was provided by the UGA Center for Undergraduate Research Opportunities. The paper, Transmissibility of emerging viral zoonoses, is available online at https://journals.plos.org/plosone/article?id=10.1371/journal.pone.0206926.